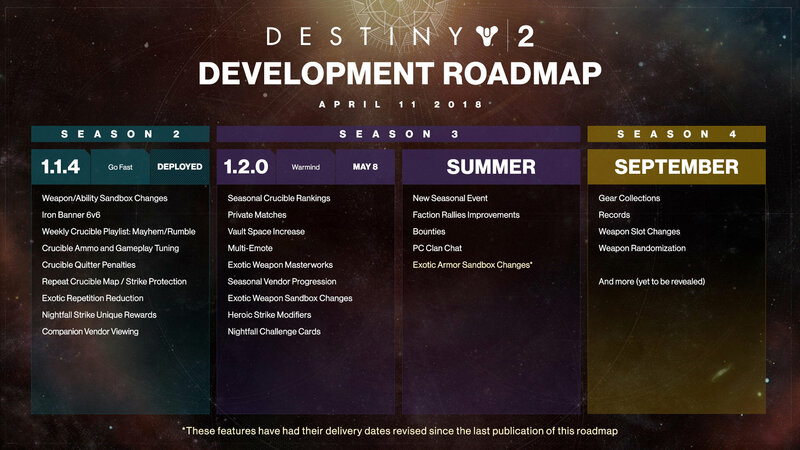 Bungie has shared an updated roadmap for Destiny 2 that stretches into September (with new features like weapon randomization) and schedules the second expansion, Warmind, for May 8, 2018. 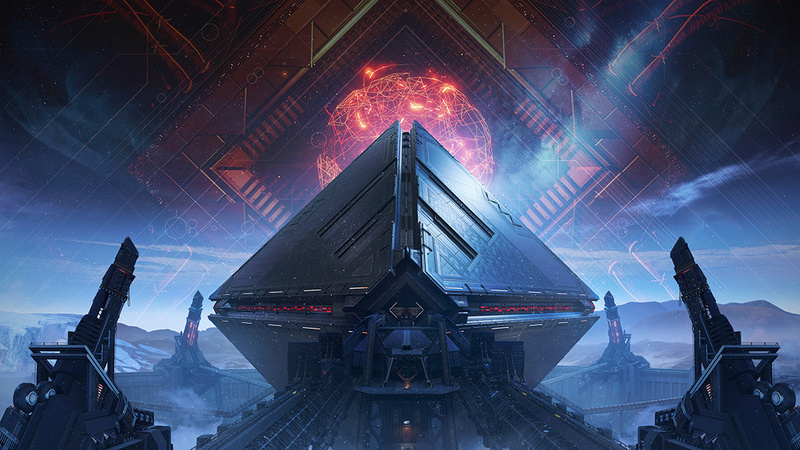 The studio vaguely describes Warmind as sending players "to new places to meet new heroes and battle new enemies" along with the promise of new loot and activities. Well, yeah! Concrete details about the expansion will come out on April 24 during a Twitch stream. It's worth highlighting that come Season Three, the Crucible maps from Warmind (and Curse of Osiris) will be freely playable in playlists like Quickplay, Competitive, Trials of the Nine, and Iron Banner even if you don't own those expansions. If you do, you'll be able to play those maps in private matches. Looking further out, Bungie says "The community has been talking a lot about some of the things we're developing for Season Four. 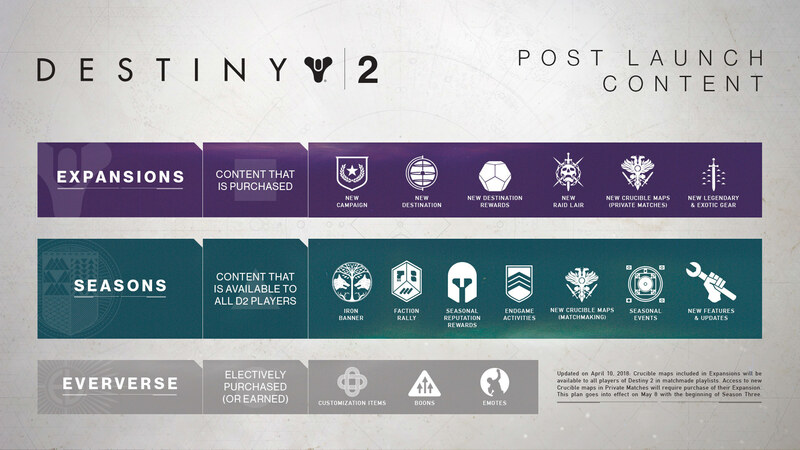 Our goals for these features are to give you more control over how you configure your loadouts in Destiny 2 and give you more reasons to play the game over time. We also want to bring back those exciting moments when you acquire the perfect weapon. To make this happen, updates like Weapon Randomization, Weapon Slot Changes, Gear Collections, and Records will be delivered to all players." Speaking of, here's a good who-gets-what breakdown. 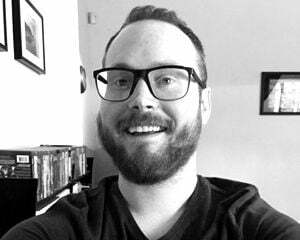 I've fallen off Destiny 2 in recent months and I'm honestly not sure what it would take to get me back in and playing on even a weekly basis. Since I never bought the season pass, the start of Season Four in September will probably be my time to return -- anything sooner and I fear I'll quickly burn out.